Just 20 minutes from downtown Los Angeles is the bucolic Descanso Gardens open to the public to stroll throughout the grounds to admired hallmark oak trees, roses in every hue, a Japanese garden and botanical collection. Starting November 25, the gardens will be open in the evening for locals and visitors to see one of the most dazzling and unique holiday season light show ever. 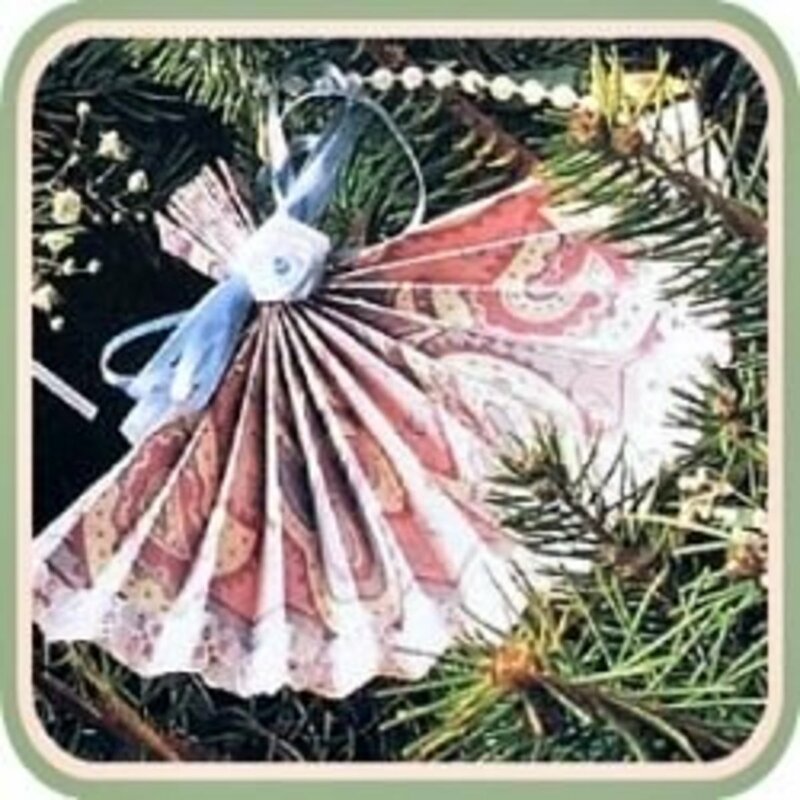 Instead of lights hung on the eves of roofs, these lights are hung in trees or on the ground pointing up to illuminate an ancient forest. 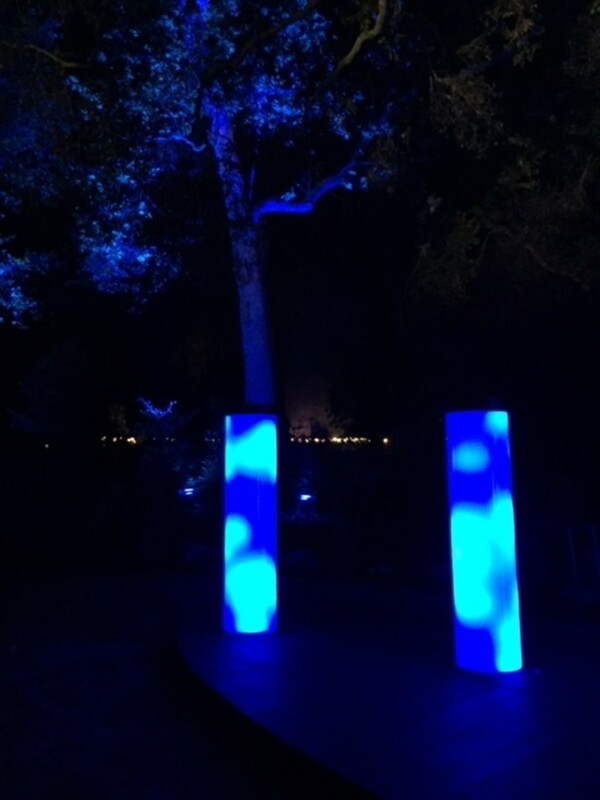 It's an interactive fun time where guests can manipulate joy sticks to make the lights change, jump on lighted pads to manipulate colors and stand under grand oak trees to hear a symphony of sound. 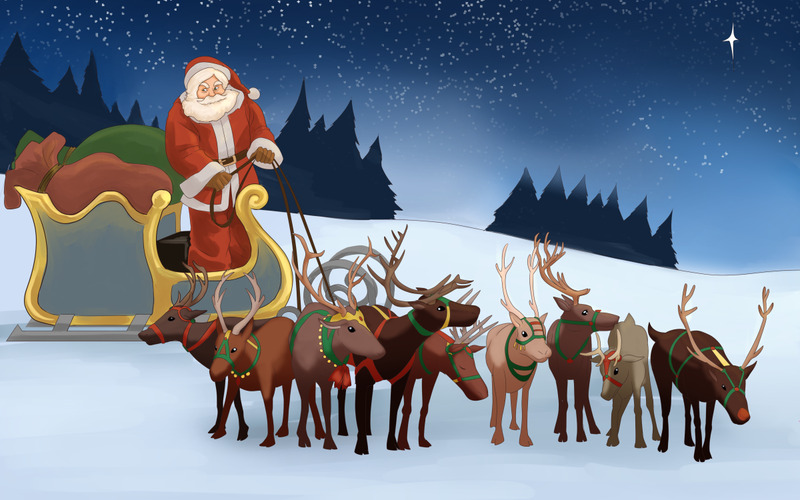 Visitors will stroll along a one mile walk through the Gardens to see eight large-scale light displays, three of which are interactive, allowing guests to change the lights and sounds. The first featured lighting experiences is Flower Power. During the Spring this area is filled with colorful tulips in every hue. 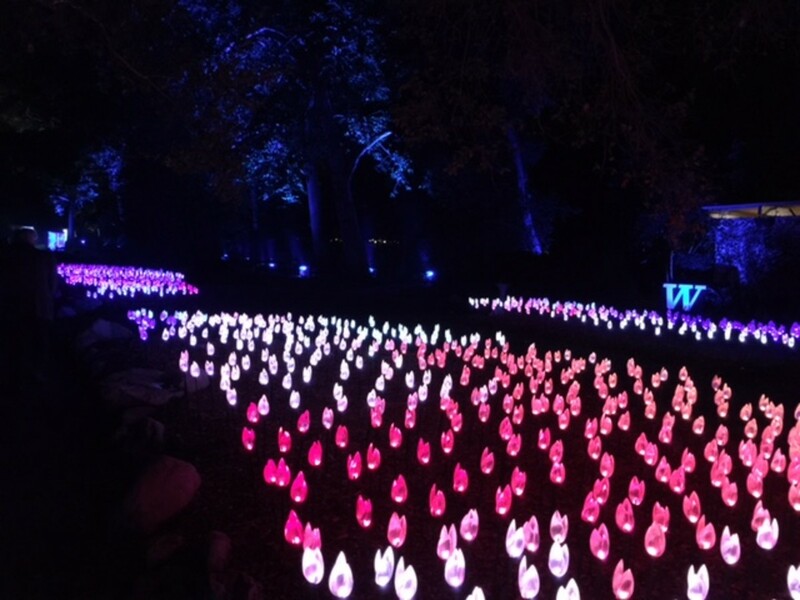 In November, the tulips are planted illuminated floral shapes along the Promenade, that dazzle with a rainbow of colors from white, pink, orange, red, green and blue. Walking to the second area, Rainbow Sycamores one stands under towering, stately sycamores that are bathed in glorious light. 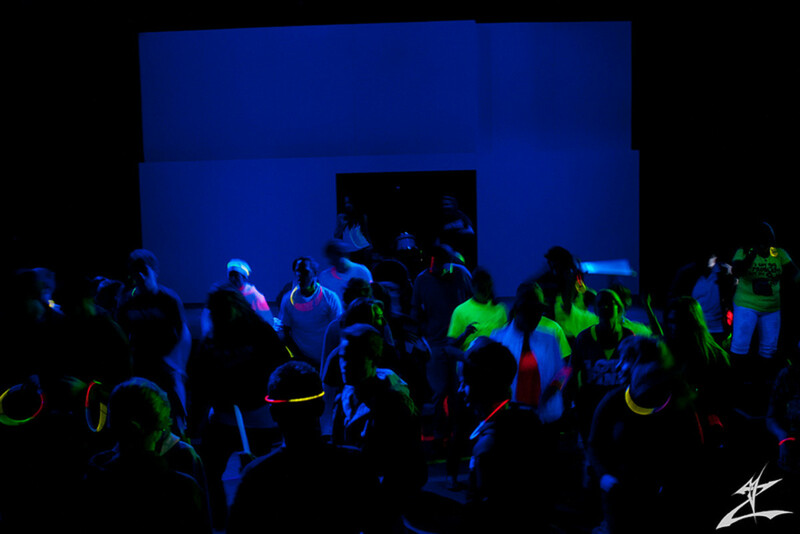 Guests can control the light show using mounted panels to touch and change the light effects. One walks under an arch of lit stars to reach the Lightwave Lake. 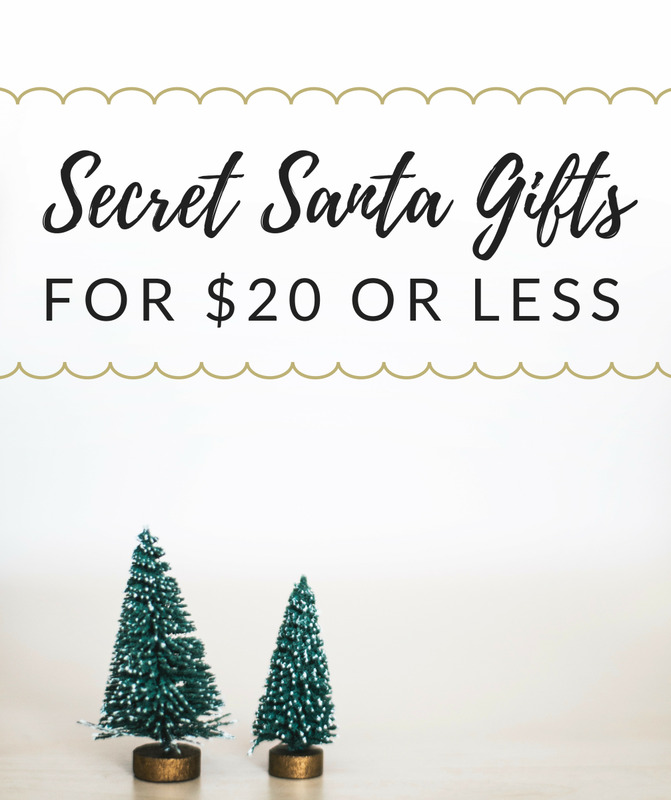 This is a pit stop for guests to warm up with a hot chocolate or snack. 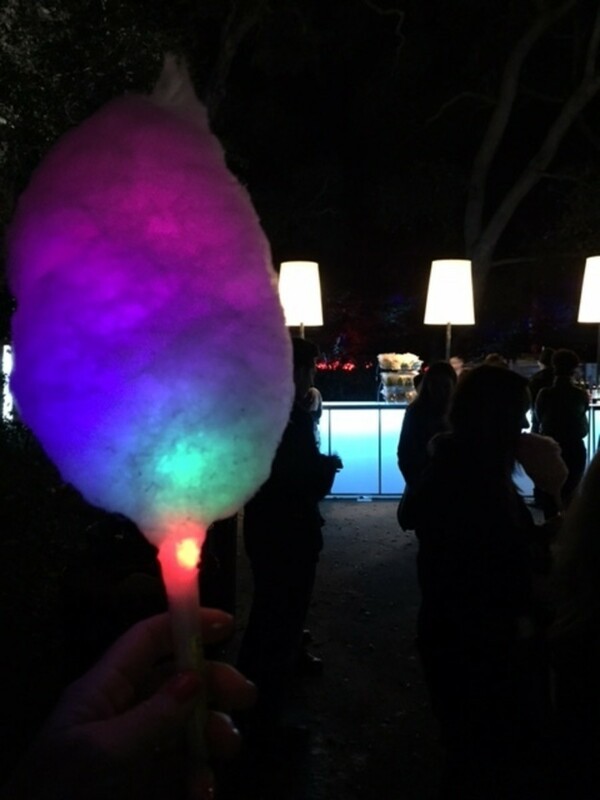 Be sure to purchase a glow-in-the-dark cotton candy while you stroll around Descanso’s beautiful lake. Lights are in the water shimmering and shining for an interactive show. There are interactive panels with “tree controls” allowing visitors to changes the lighting effects and colors on the lake. Visitors can create this look in their own backyard. 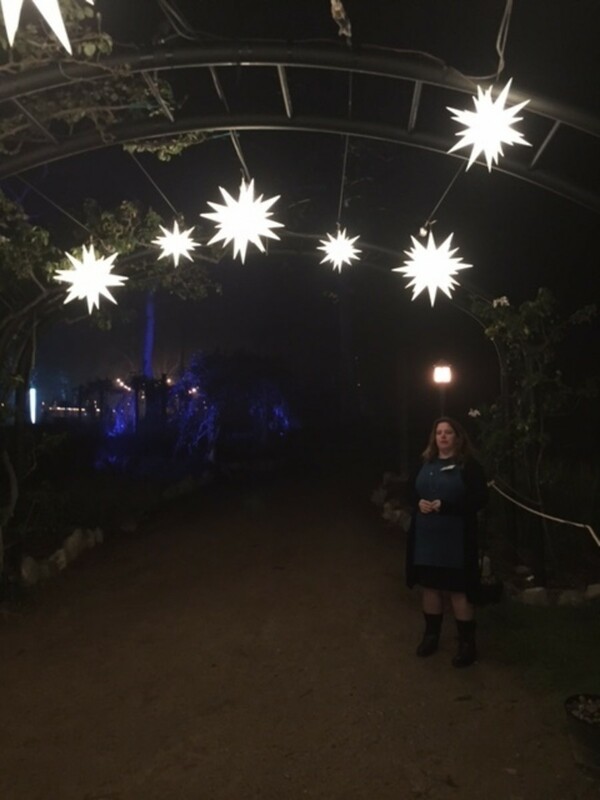 The Descanso gift shop sells these star lights. Be sure to stand in the center of the Symphony of Oaks area. 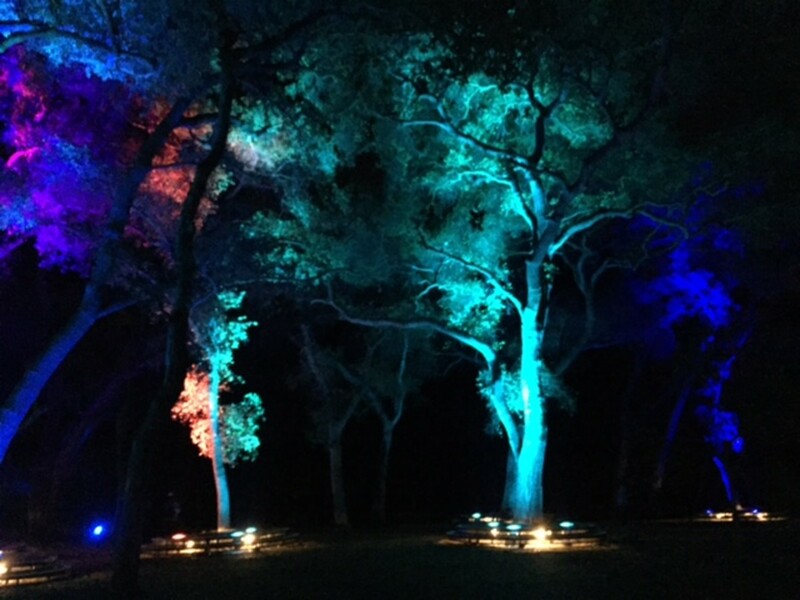 Not only is it a visually spectacular experience for visitors, but it is a sonic manipulate the music and lights in the Oak Grove, creating their own visual and sonic experience among Descanso’s celebrated coast live oaks. It's a magical moment. 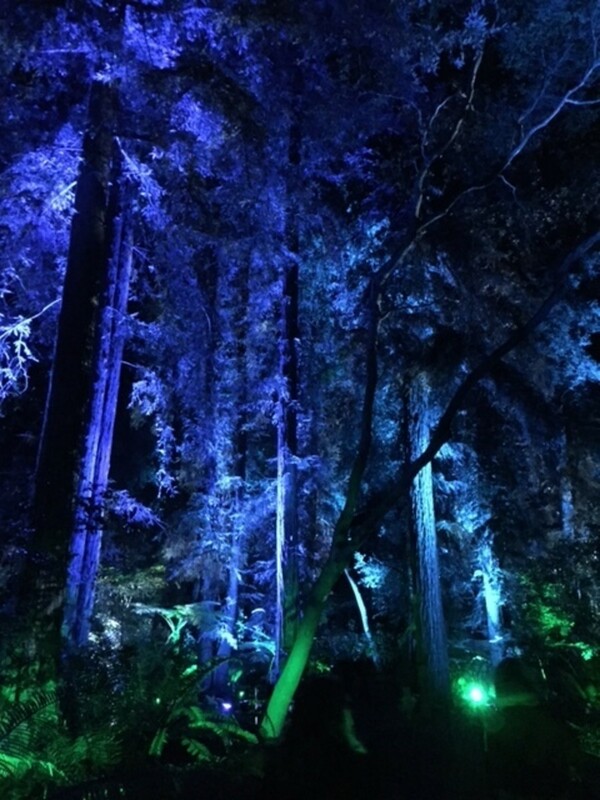 After making music, take the pathway to Fantasy Forest to see Descanso’s famous forests of camellias lit in gorgeous shades of blue and red to showcase the 700 varieties of the winter-blooming plant. There is a beautiful Illuminated chandelier that illuminates the pathway. The Luminous Lawn features Pool created by artist Jen Lewin. 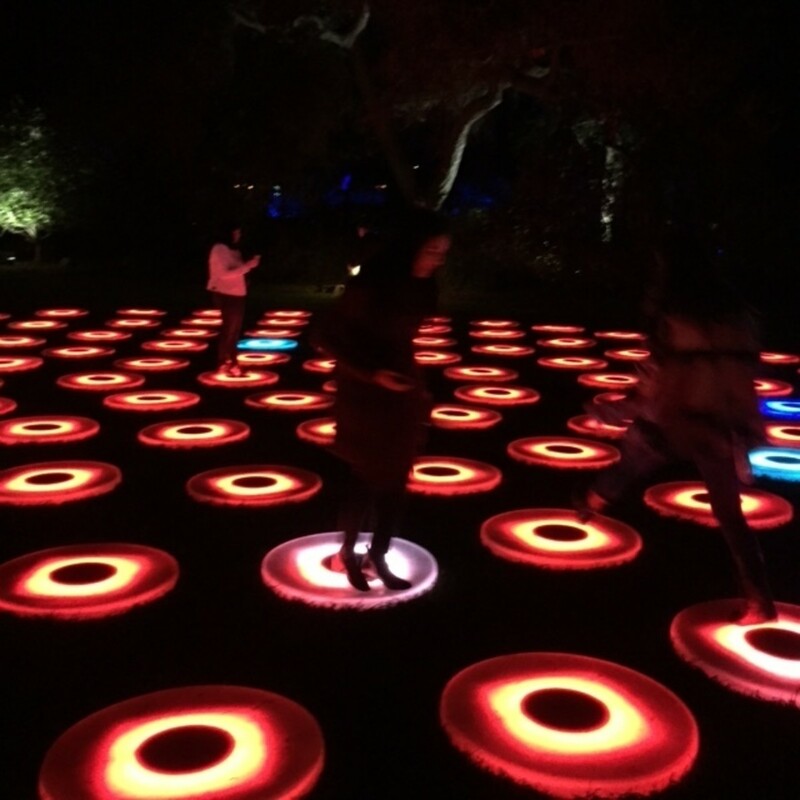 Pool is a large area with "lilly pads" that guests can activate each circular light sculpture to change the colors. Step on lighted pads on the lawn, but be careful it can get slippery. Here at the Luminous Lawn is another opportunity to purchase a beverage or a snack before moving on to the last two stops. Before you reach the Ancient Forest you will walk under trees that look as if one million fireflies are softly fluttering above you. It is one of the most serene sights of the evening. Turn into the Ancient Forest to imagine how the world might have looked during the days of the dinosaurs. Each plant is in a variety of shades of green. Under a canopy of towering redwoods, the lights shine on tree ferns, cycads and ginkgoes from the Jurassic and Cretaceous period, millions of years ago. This is a newer exhibit to Descanso Garden thanks to a donation in 2015 by Katia and Frederick Elsea, La Canada residents. Their collection of more than 180 cycads, known as the oldest known seed-bearing plant species were planted under the redwoods and near tree ferns to replicate a ecosystem during the Jurassic period, the age of the dinosaurs. Slow-growing, cycads often live hundreds of years. The last exhibit is a garden of brilliant reds. Walk past trickling streams in the iconic Japanese Garden to the Garden of Good Fortune. This is where the Enchanted tour concludes with a spectacular light display celebrating the Japanese Garden's 50th anniversary. 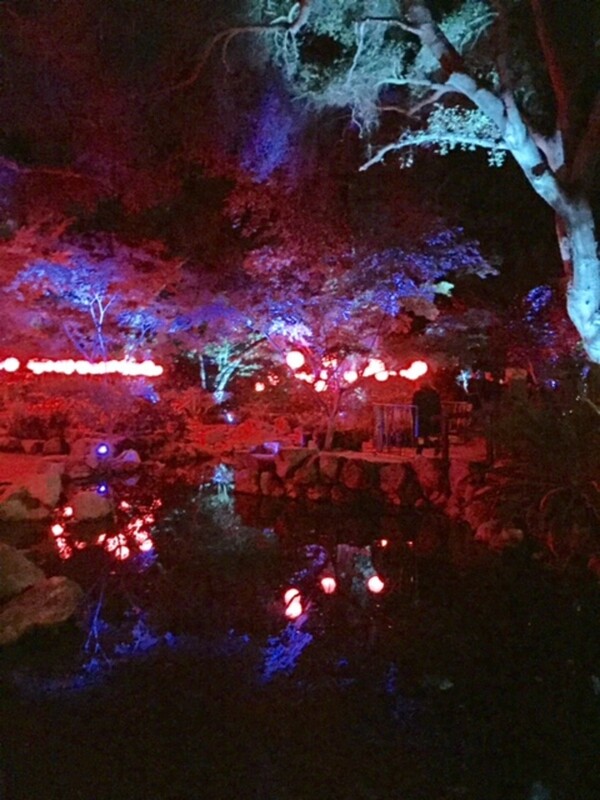 Glowing red lanterns contrast with the traditional blue associated with Descanso’s Japanese Garden. 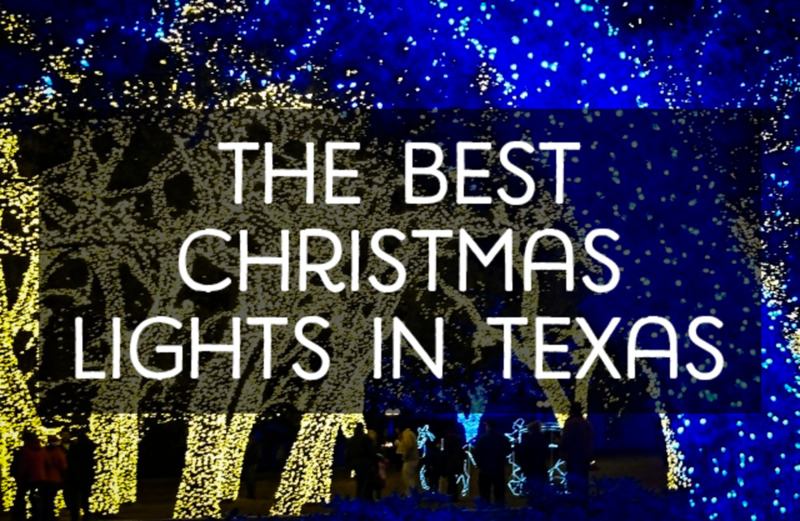 Lights enhance live oaks, and many plants that originated in Asia, including camellias, black pines, mondo grass, flowering cherry trees and Japanese maples. Designed just like the gardens in Japan, there is a stroll garden, stream-and-pond garden, tea garden, and raked-gravel garden (karesansui). 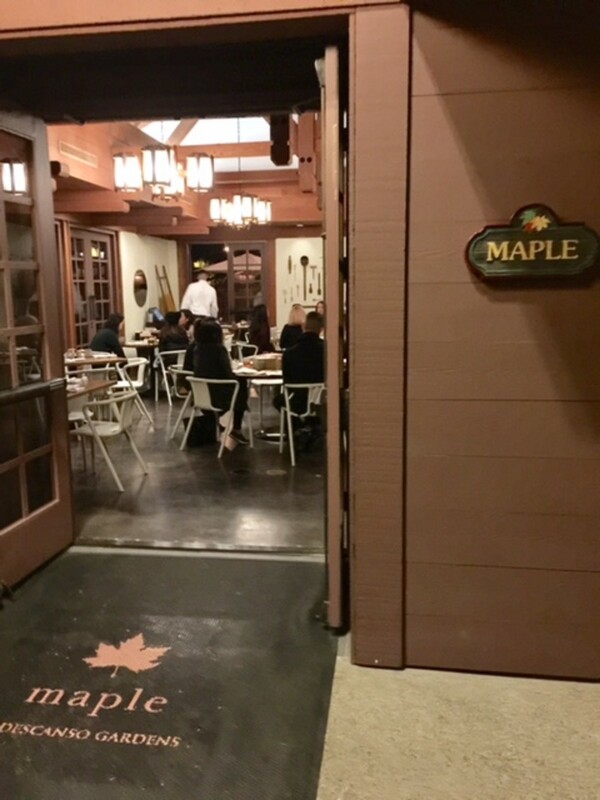 Master Chef Joachim Splichal and Chef Mark Salazar with his team have opened their newest dining destination MAPLE inside Descanso Gardens. It's the ideal holiday dinner spot to celebrate with friends and family before or after your Enchanted Forest of Light visit. 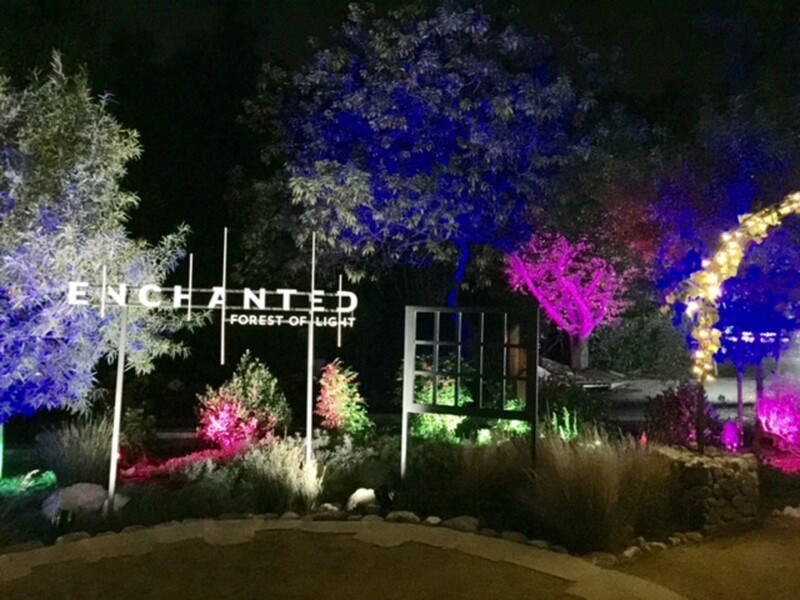 The á la carte Enchanted dinner is offered nightly from 5 to 10 p.m. to the exhibit’s ticketed guests. The menu features classic fall and winter flavors alongside garden-fresh cocktails, craft beer, and wine. Executive Chef Mark Salazar roams the garden daily to snip fresh herbs for his colorful menu with earthy that includes a Winter Squash Salad; Herb Crusted Salmon with cranberry couscous; Orecchiette Pasta with creamy béchamel, aged cheddar, parmesan, bacon lardon, and garden herbs. Desserts includes a Cinderella Pumpkin Pie with winter spiced Chantilly cream, and toasted pumpkin seed brittle; Empire Apple Tart with brown butter streusel, crème fraîche Chantilly, apple gastrique, and apple chips; and a Chocolate Pretzel Bread Pudding with bourbon caramel sauce, popcorn tuile, and caramel popcorn.